Having access to effective and reliable imaging is one of the many benefits that we provide at Steamboat Medical. Steamboat provides expansive physical entertainment of the outdoor variety, and it is not unusual to see a higher injury rate due to the nature of the region. Biking, hiking, skiing and snowboarding all come with their own set of risks. X-rays can help in the assessment of severity of an injury. Additionally, illness unrelated to activity sometimes requires an x-ray to make an accurate diagnosis. 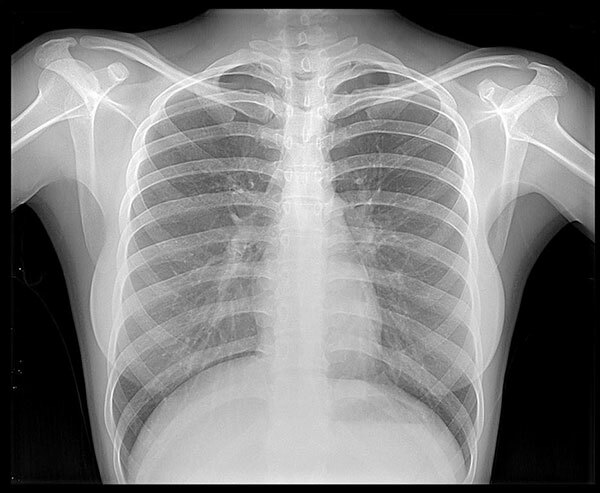 X-rays are an important tool in any physician’s arsenal. They allow a doctor to more accurately assess if there is a bony injury and are used to assess illness as well, such as with a chest x-ray to look for pneumonia. Having x-ray available in our office allows our physicians to more accurately and thoroughly assess and diagnose patients.